We’ll leave any new or existing solid timber floor polished and protected for years to come. 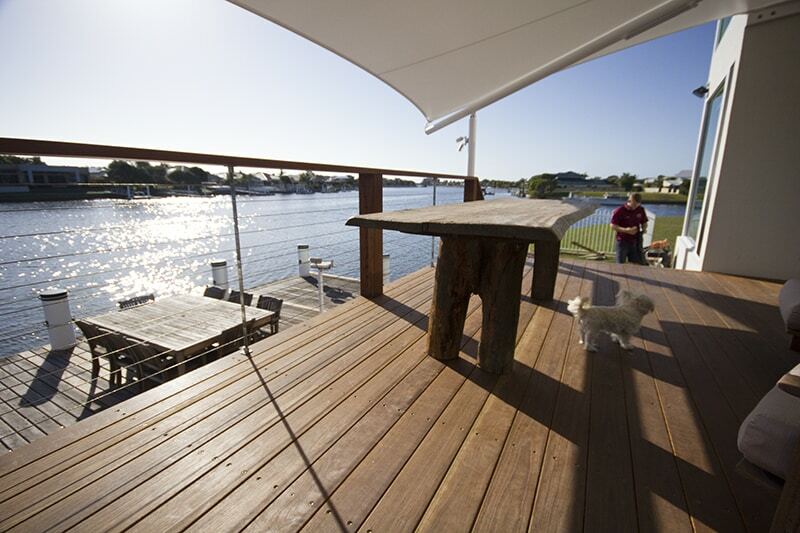 25+ years’ experience in floor sanding, floor polishing and renovating Brisbane & SE QLD timber floors. 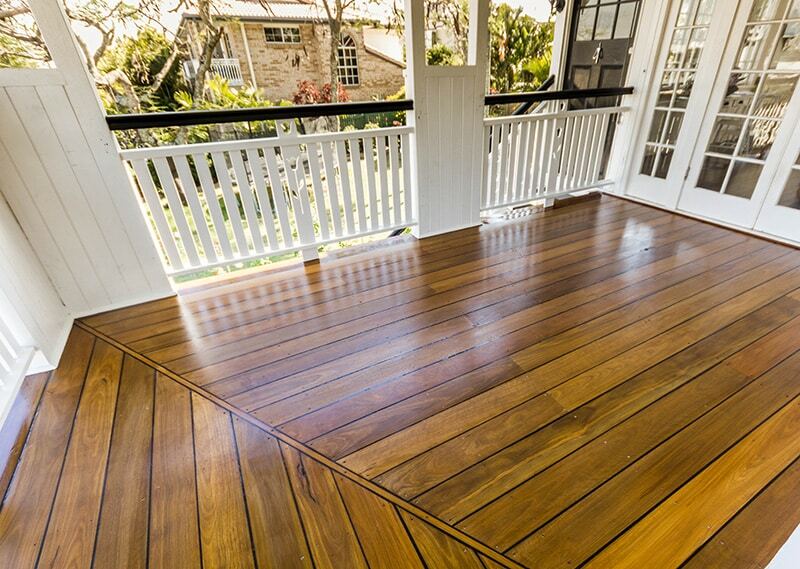 Brisbane’s timber floor experts – also specialising in the polishing, coating, finish and restoration of timber stairs, patios and decks. Timber Floor Finish:Finishing of new wooden floors, and the flawless refinishing of existing ones. Wooden Staircases:We specialise in the sanding and polishing of wood and timber stairs. Hardwood Timber Floor Restoration & Renovation:For existing homes, apartments, clubs and businesses. Timber Floor Repairs & Maintenance:Restore, maintain and extend the lifespan of your floor coating. Rough Timber Floor Sand:For outside surfaces, including patios and pool decks. Timber Floor Care & Protection:Our coating will leave your flooring looking brand new for years to come! Timber Floors for Schools, Sports Centres, Universities, Gyms, Clubs, Societies and Organisations:We can cover any school hall, dance floor, basketball court or indoor sports area. Commercial Timber Floor PolishingFor for Brisbane businesses, from small business offices to bars, cafes and restaurants. Request your on-site quote today for any Brisbane floor service!